The Michigan Film Office has announced that Beverly Hills Cop 4 has been approved for a film incentive from the state. The fourth installment is expected to film in Detroit and surrounding communities. Paramount Pictures has set a March 25, 2016 release date for the upcoming action comedy sequel. Eddie Murphy will reprise his role as misplaced Detroit police detective Axel Foley. Beverly Hills Cop 4 will reunite Murphy with his Tower Heist director, Brett Ratner and long-time producer Jerry Bruckheimer. 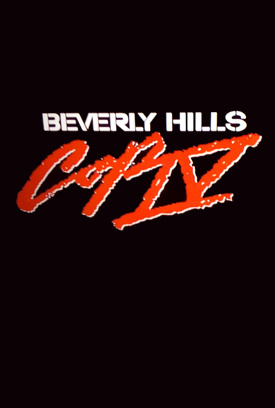 In the original 1984 hit, wise-cracking Detroit cop Axel Foley (Murphy) pursues a murder investigation and finds himself dealing with the affluent culture of Beverly Hills. Eddie Murphy will reprise his iconic role as fast-talking Detroit cop Axel Foley in “Beverly Hills Cop 4,” being produced by Jerry Bruckheimer. In the original 1984 hit, Foley pursues a murder investigation and finds himself dealing with the affluent culture of Beverly Hills.